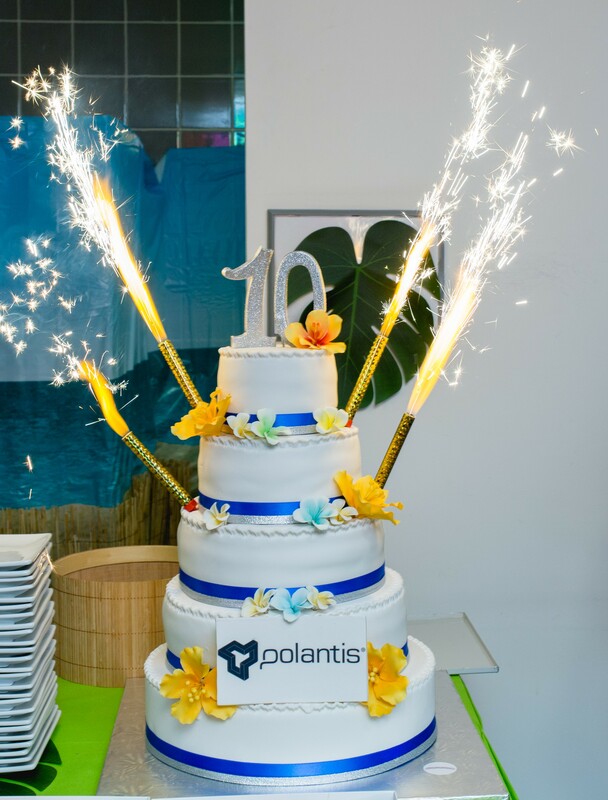 Polantis’ team, partners and clients celebrated the company’s tenth anniversary on September 13. Read the report about the evening event. 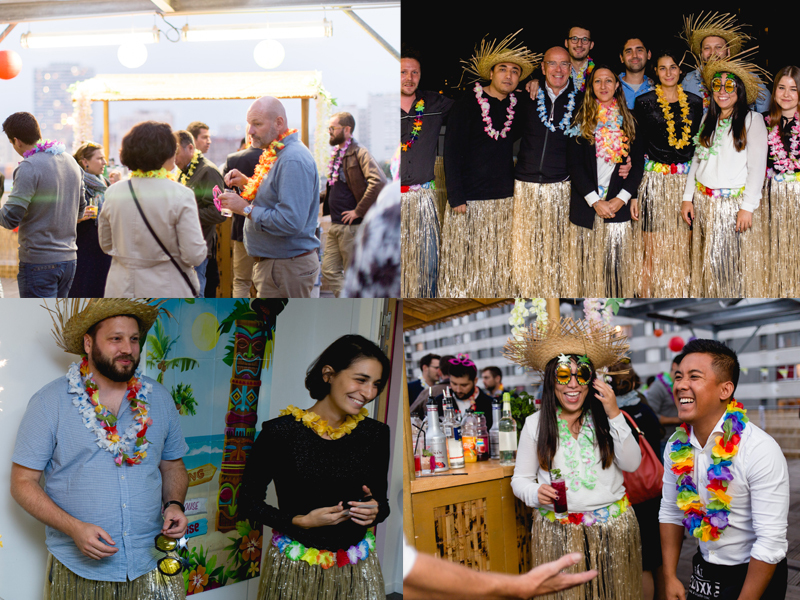 The anniversary party was held on the rooftop in a welcoming Hawaiian atmosphere. The aim, to hold onto summer a little longer, has been totally achieved by the guests who wore skirts, flower necklaces and “ananas glasses” with the most beautiful effect, while sipping their cocktails. After the candles of the birthday cake were blown out, Itaï Cellier and Laura Proust welcomed the users of Polantis’ platform – ever-increasing numbers around the world- who contribute to the company’s success every day. Lastly Itaï Cellier and Laura Proust thanked the ever-increasing number of manufacturers and builders, without them Polantis would not be what it is today. A few years ago the usage of BIM was less widespread among the prescribers. So Polantis’ first clients were pioneers in their approach. Congratulations on their daring! Besides the event was a great opportunity to unveil the new Polantis logo: Its colours are more sober and it has straighter and more structured lines which reflects the quality of the objects designed by architects and engineers in a better way. The logo is the first of various projects the team was working on the whole summer. More surprises will be unveiled in the coming months. Polantis will celebrate its 10th anniversary in September!